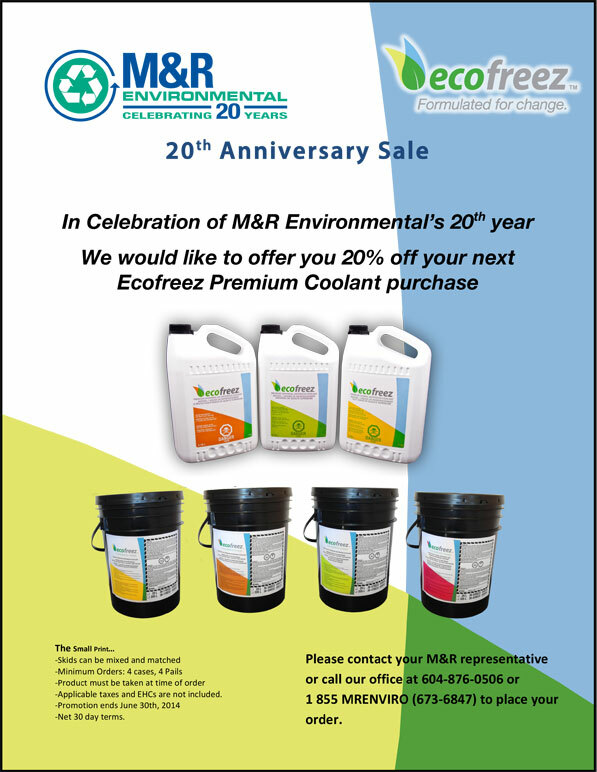 M&R Environmental Ltd. is the market leader in solutions for managing petroleum related waste services plus the sales of related products and brands such as CUDA, Ecofreez Premium Coolants, R&D Parts Cleaners, ENPAC and much more in the greater Vancouver area. Due to advancement we are seeking another AREA SALES MANAGER to round out our dynamic sales team. The main responsibilities of this role include identifying, qualifying, contacting and securing viable new accounts. Managing the prospecting and plan development and execution for new accounts. Ensure account maintenance and organic growth through customer satisfaction and education via the coordination of sales support, operations and executive team. 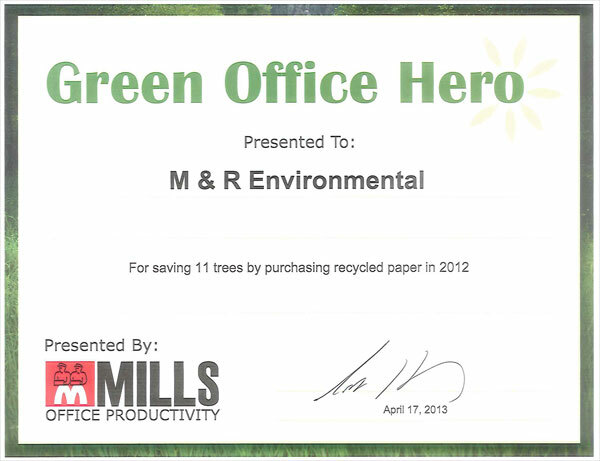 Stay current with competitive activities as well as the BC environmental regulatory rules and regulations. The ideal person will have at least two years of hands on outside sales experience with the ability to develop relationships from cold calling or networking to maintain long term ongoing relationships. Communication and listening skills are highly regarded, and the ability to learn about technical products and services is required. Your reputation and high ethical standards must be above reproach. Lastly, you must have a high degree of energy, healthy competitivness, ability to work well with others and have a desire to make a difference. We offer a very competitive salary, great benefits program, car allowance and an awesome work environment.